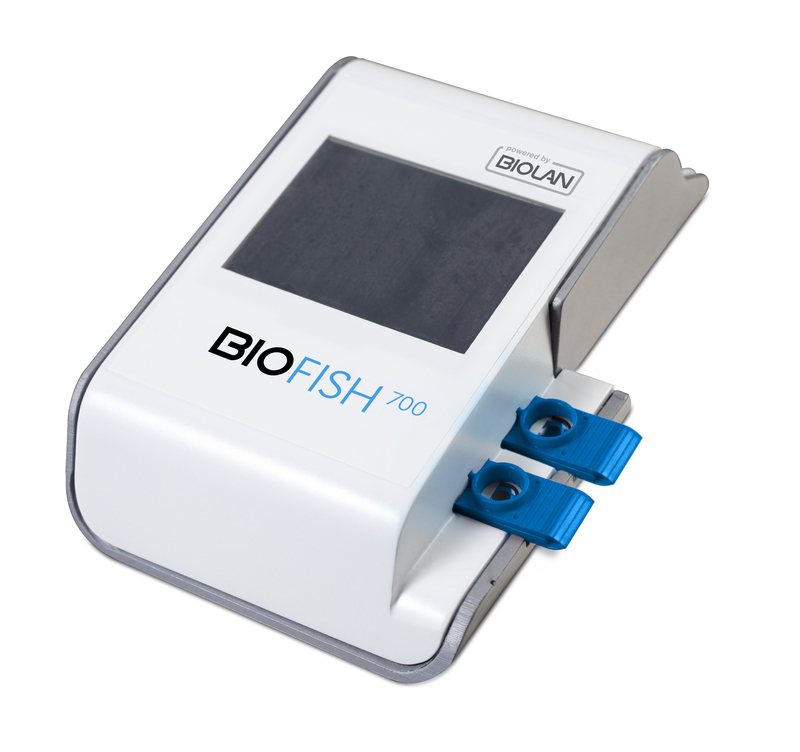 BIOMILK is a compact analysis device that uses biological interactions to provide quantitative readings for various parameters. 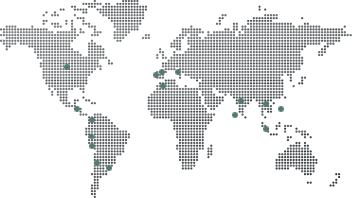 Its specificity, high sensitivity and speed and the fact that it can be continually monitored make the Biolan method and advanced, competitive solution. 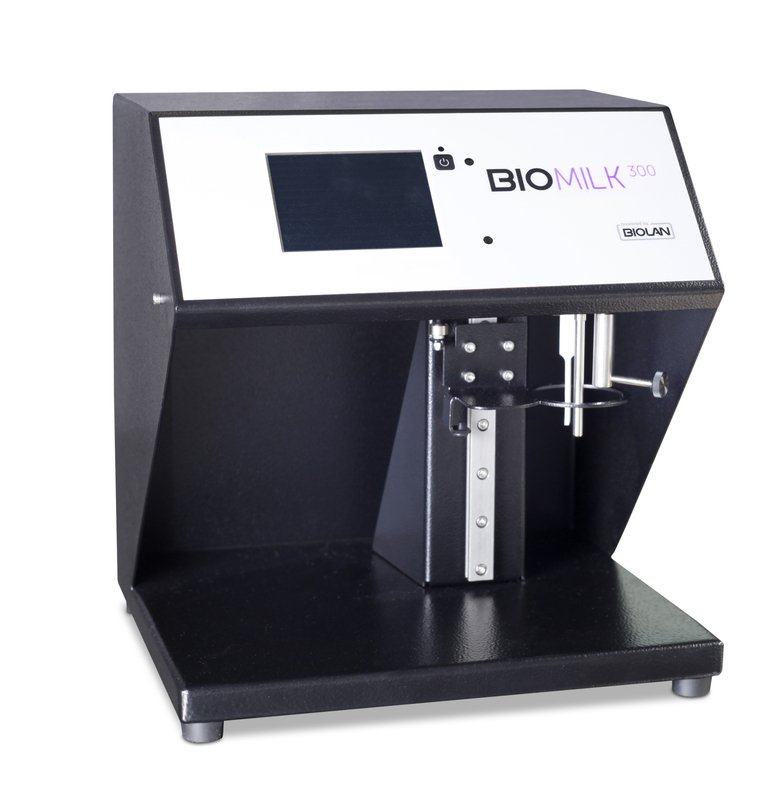 The BIOMILK300 provides fast, simple, accurate, cheap measurements of various parameters including lactose and glucose in milk and other dairy products, which are key in determining final product quality, using just a pipette to inject samples into the unit’s electrochemical cell.